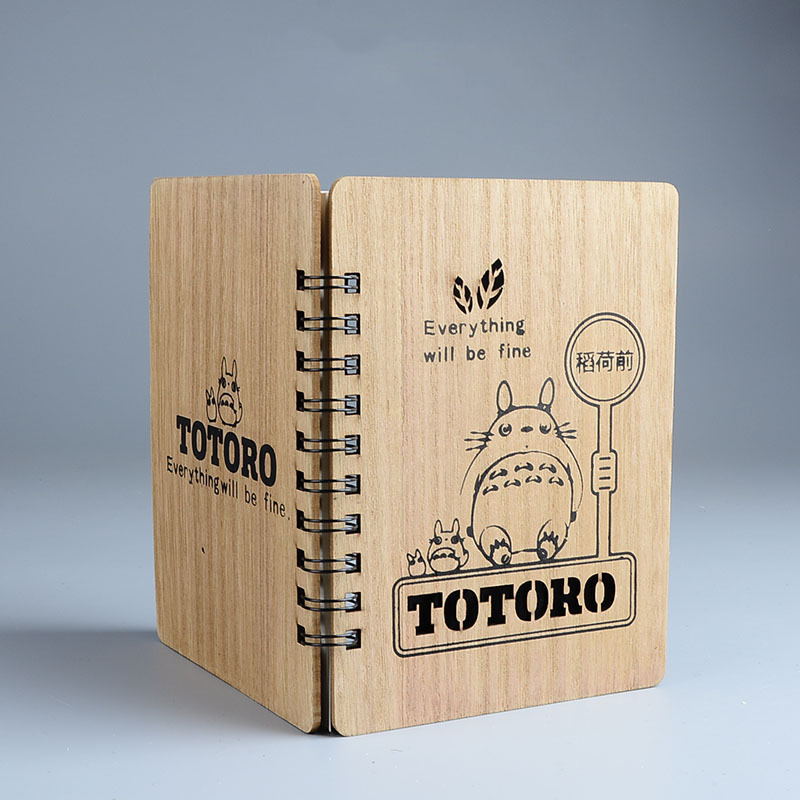 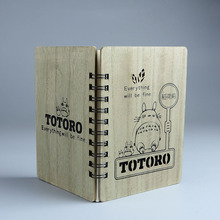 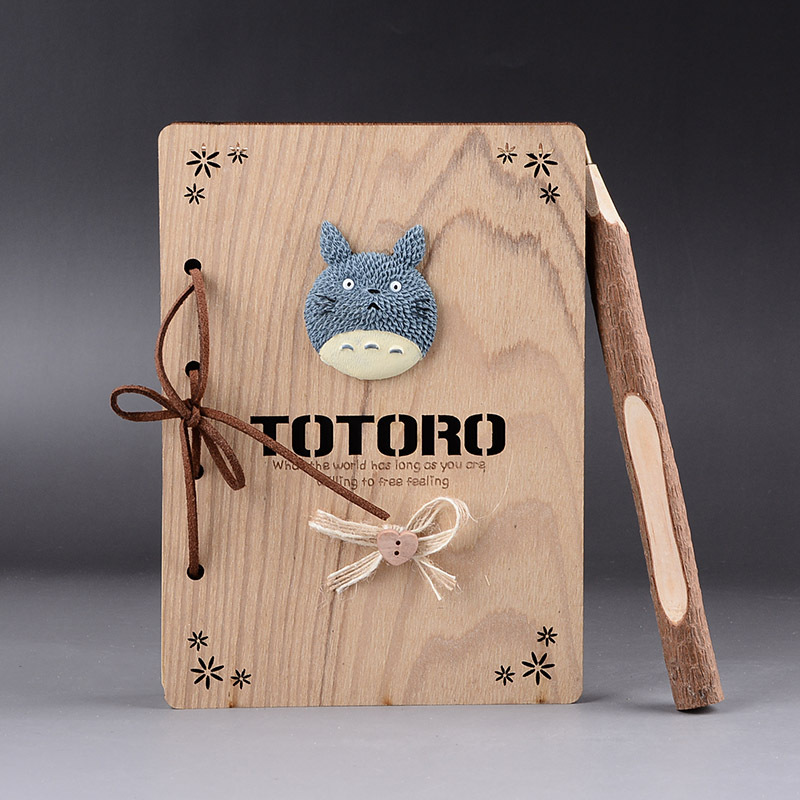 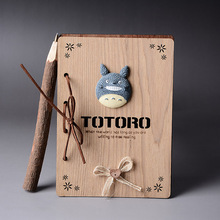 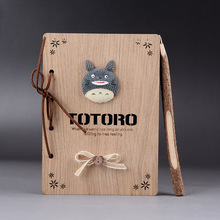 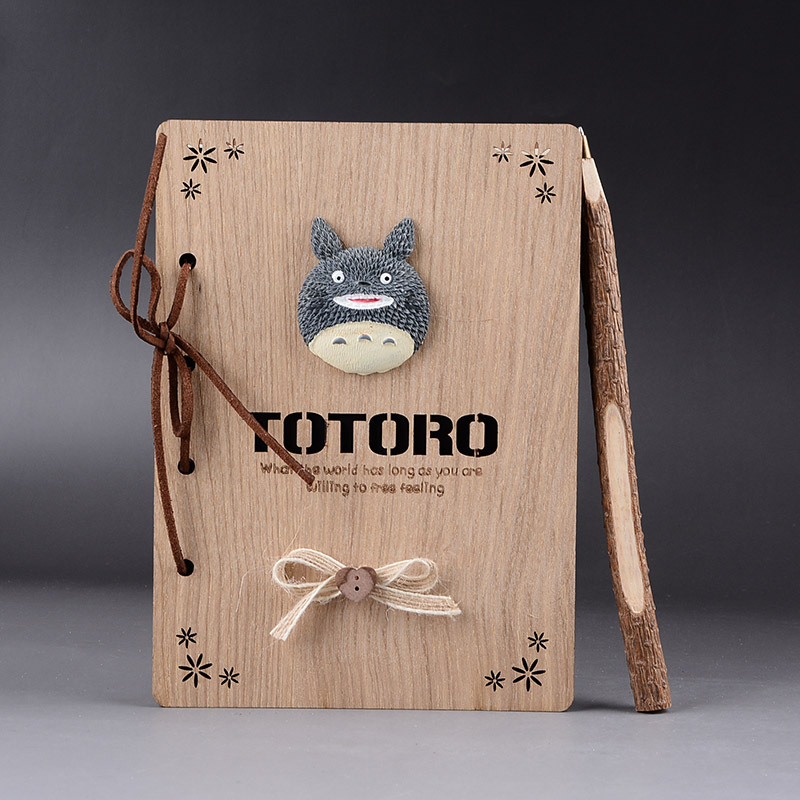 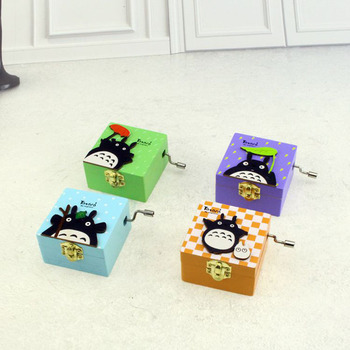 Made from a real wood this creative Notebook will bring you a real feeling that Totoro is here! 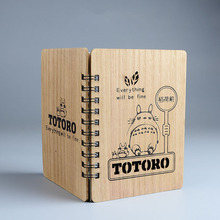 Write down everything what comes into your mind: use is a planner, diary or a lesson notebook. 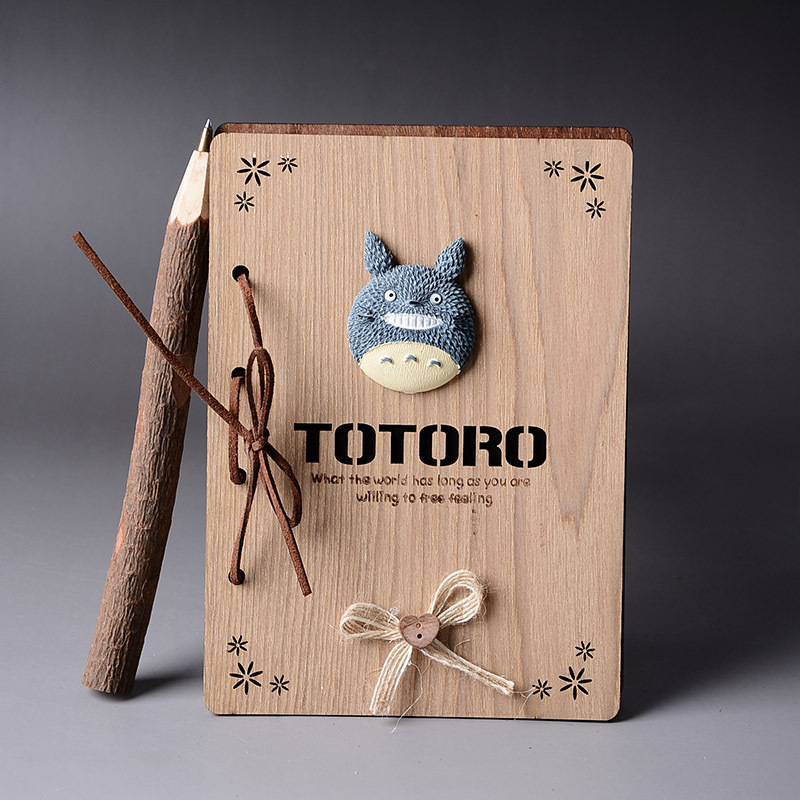 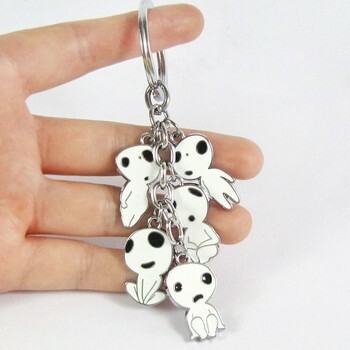 Size: 18*13 cm / 7.1*5.1 in.